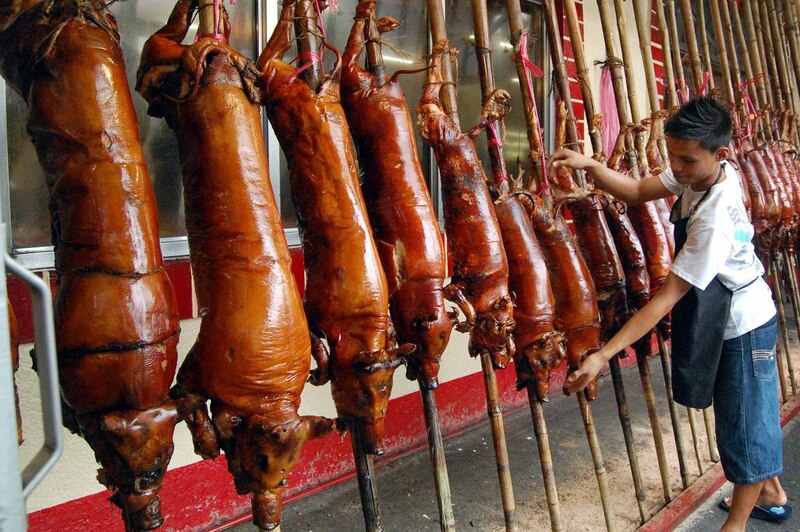 La Loma in QC is dubbed as the ‘Lechon Capital’ of the Philippines. And why not? 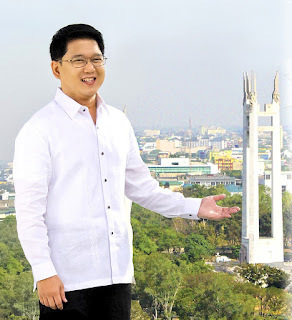 The La Loma district is lined up with restaurants offering lechon 24/7. If you need lechon, there are different lechon sizes and cuts waiting for you. But is best to visit this area during the third week of May for the Parada ng Lechon festival, where the main stars are these pigs draped in colorful costumes highlighting their crispy red skin.